The Drake, a Hilton Hotel, is one of America’s great luxury hotels. 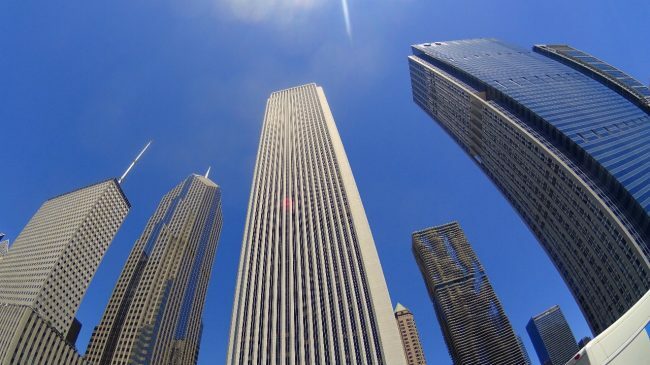 It presides over Chicago, sitting on what’s known as the city’s Gold Coast, at the end of the Magnificent Mile. 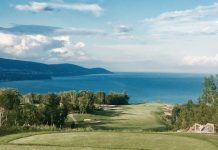 Although set back within the Chicago skyline, it offers sweeping, unobstructed views of the coast and out onto Lake Michigan. 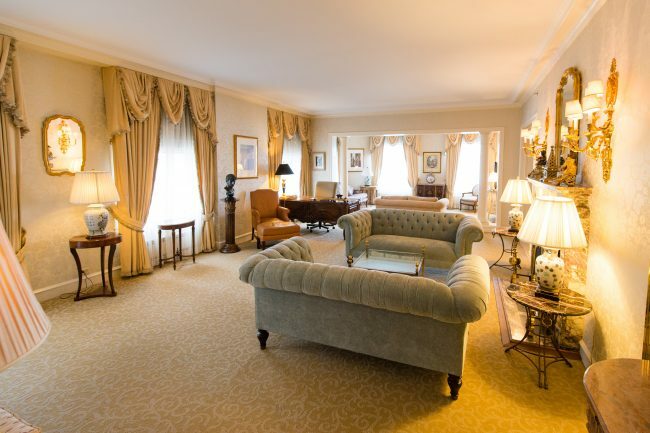 One of the hotel’s fantastic signature suites is known as the Princess Diana Suite, as the Princess stayed there during a three-day Chicago visit in 1996. The 1,200 square-foot, luxurious one-bedroom, one and a half bathroom suite goes for about $2,000 per night. There’s a very large bedroom, a luxuriously residential-feeling living room, a galley kitchen and a reading room. The highlight is probably the suite’s 14 massive windows, perfectly framing the amazing views across Lake Michigan and of the city’s skyscrapers. The Drake and its ornate lobby space known as the Palm Court, is home to one of the country’s best afternoon tea services. Afternoon tea in The Drake’s Palm Court has been enjoyed by serious tea experts like Princess Diana, Queen Elizabeth (on separate occasions) and the Empress of Japan. 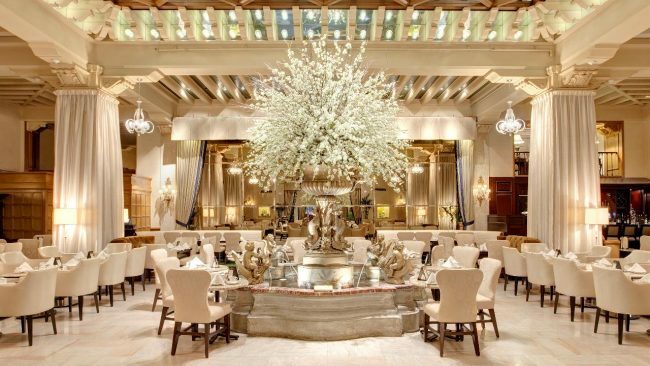 Three nights a week the luxury hotel hosts a Champagne and pastry pairing in the Palm Court. 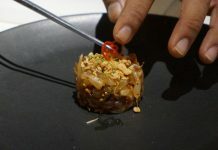 The tasting session pairs Champagnes and sparkling wines with desserts prepared by the hotel’s pastry chef. With its rich wood paneling, seriously old-school bartenders and a long history dating back to the seconds after the repeal of Prohibition, The Drake’s Coq d’Or is a Chicago icon. The bar and restaurant has an extensive cocktail and wine list, along with it’s own branded whiskey. Breakfast and weekend brunch is served in The Drake’s Camellia Room and there’s a Lavazza Cafe coffee bar in the lobby. The dog-friendly hotel has a large fitness center but no spa. It does have digital room access via the Hilton Honors app. This is some cool technology that allows you to book a room on the Hilton Honors app (Hilton Honors is the hotel chain’s loyalty program), pay and select the specific room. When you arrive, you can check-in on the app, then bypass the front desk and go right to your chosen room. The app (via your mobile device and Bluetooth) acts as the room key. The Drake’s central location means you can explore most of the city on foot (or on a bike). Bobby’s Bike Hikes offers guide-led bike rides through the city. The rides are themed, some are sightseeing, some focus on architecture and others on food. 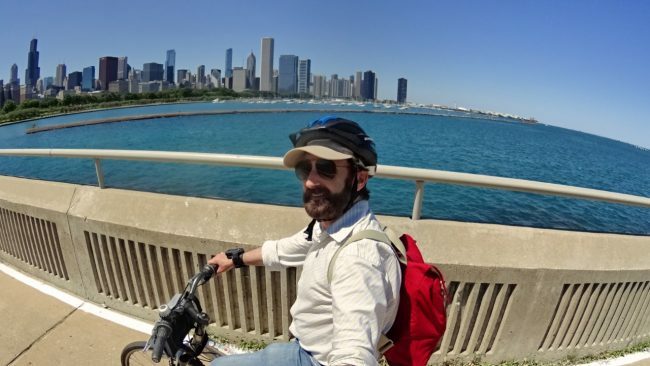 It’s also a great area for walking around, especially on the lakefront bikepath. There is also a park and beach in front of the hotel, a popular place for sunbathers in the summertime. 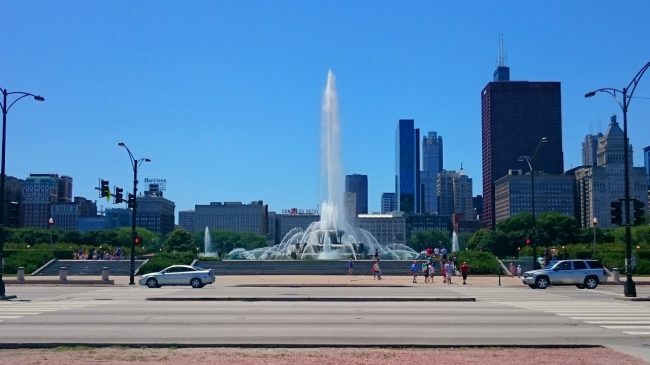 Chicago is a great museum city and the hotel also puts you in close proximity to some of the great ones. 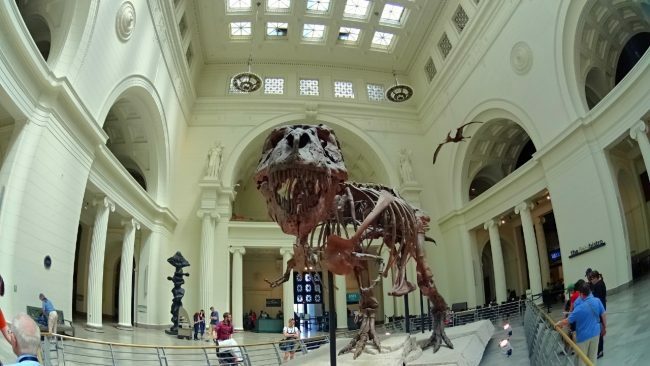 The Field Museum and the Adler Planetarium being two don’t miss examples.